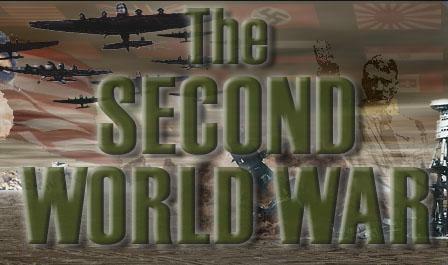 Do you want to know more about the World War Two topic? Take a look at the websites below to find out more! National Archives - WW2 Home Front, including the bombing of Britain, women at war and spies! Home Sweet Home Front Insight into what it was really like for those living in Britain during WW2. Includes rationing, blackouts, shelters and much more!